KYIV. 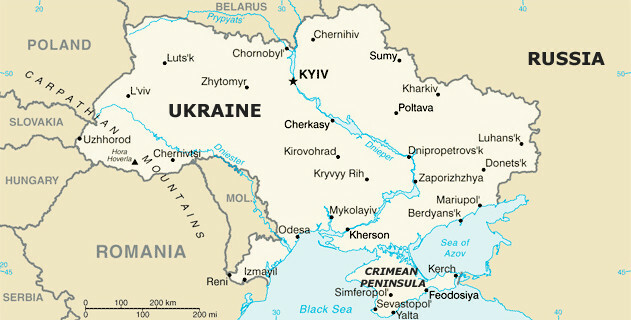 March 2 (Interfax) – The National Bank of Ukraine (NBU) predicts that the Donbas blockade, if lifted shortly, will have only a minor negative impact on the country’s gross domestic product and balance of payments, NBU governor Valeriya Hontareva said. However, any continued existence of today’s situation during a long time will lead to a complete collapse in production chains and finished product supplies. As a result, Ukraine will see a decline in metallurgy, coking coal production, electrical energy generation, etc., Hontareva told a news conference on Thursday. “We estimate that under the most pessimistic scenario, the blockade’s prolongation until the year-end may slow down the economic growth by 1.3 percentage points to 1.5% in the current year” Hontareva said.